Home ▸ How To ▸ Custom Rigs ▸ Nyrius Aries Pro Wireless HDMI Review + DIY Director Monitor Rig! Today we look at a wireless HDMI kit for video production and built a directors monitor rig! Below you’ll find the parts used to build the rig. I was very impressed with the stability of the Aries Pro given the cost. There was a few millisecond delay when streaming, but it stayed consistent. Connection was pretty strong and I was able to go throughout a 3 story building with minimal connection issues (i.e. going outside or 45 feet away with several walls). For the monitor, I use the SmallHD DP4 which is no longer available. 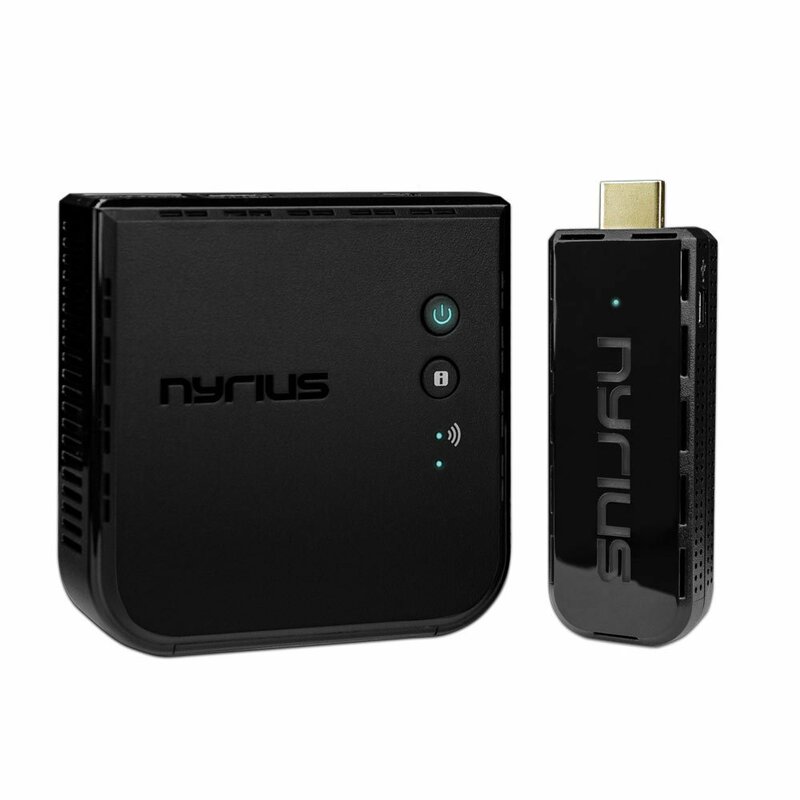 Special thanks to Nyrius for providing the Aries Pro for review.